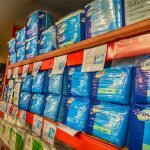 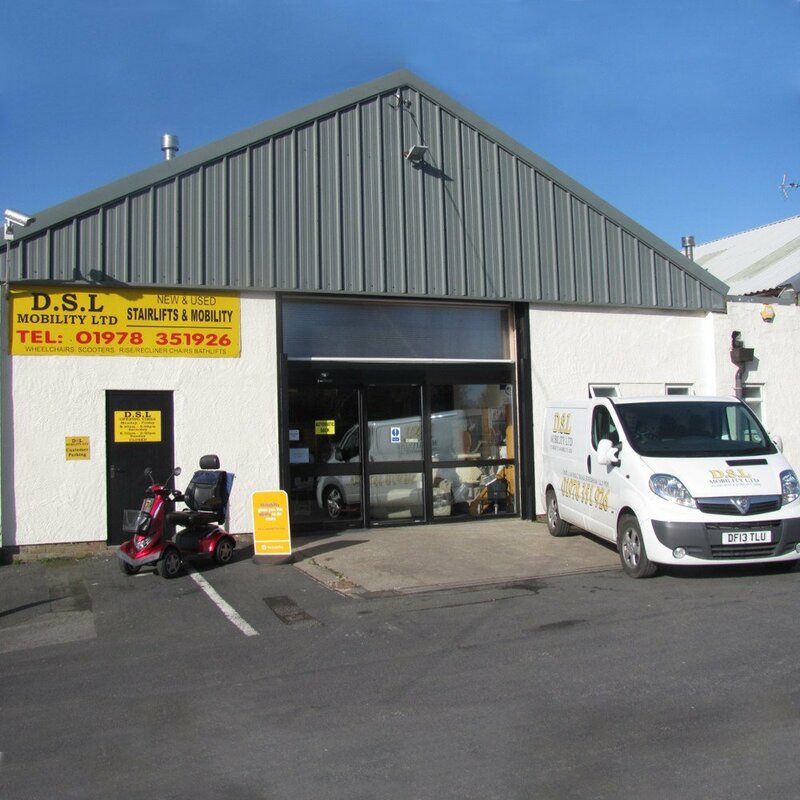 We have two showrooms; one in Wrexham and one in Bangor, both have free car parks and disabled toilets. 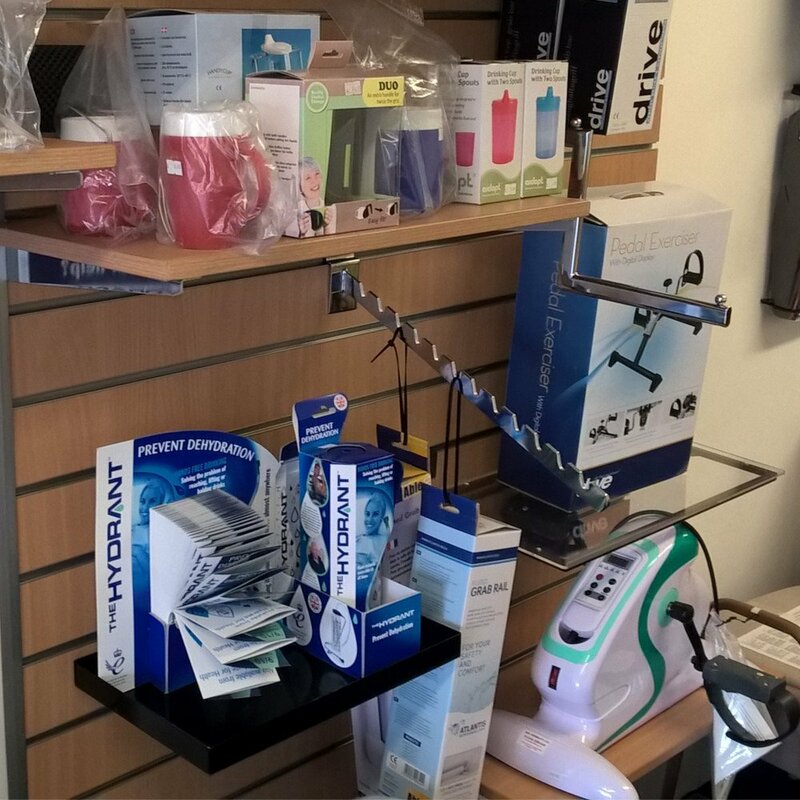 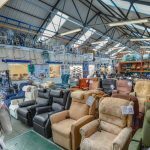 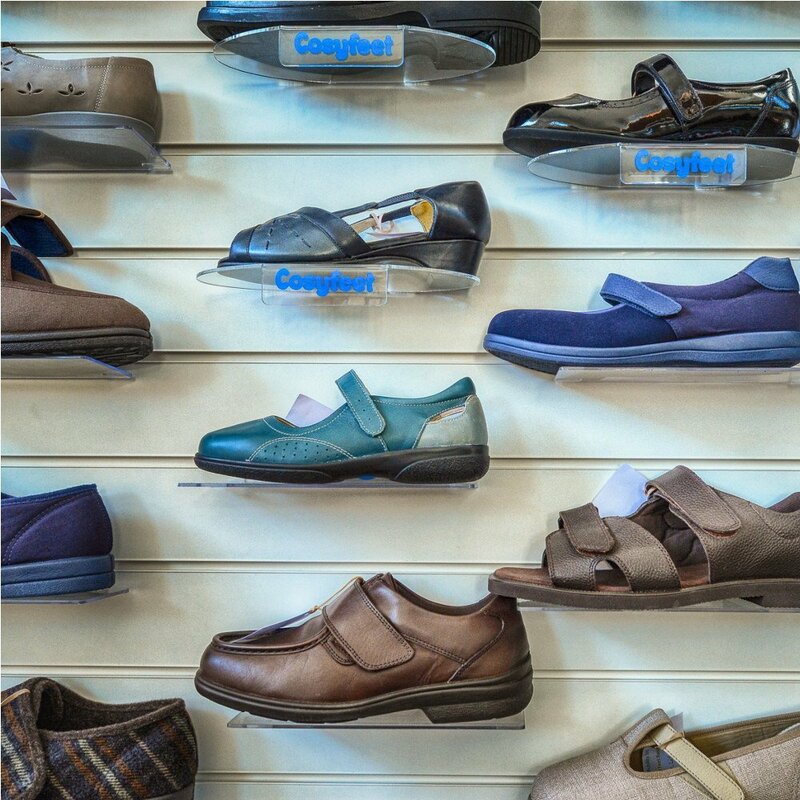 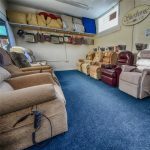 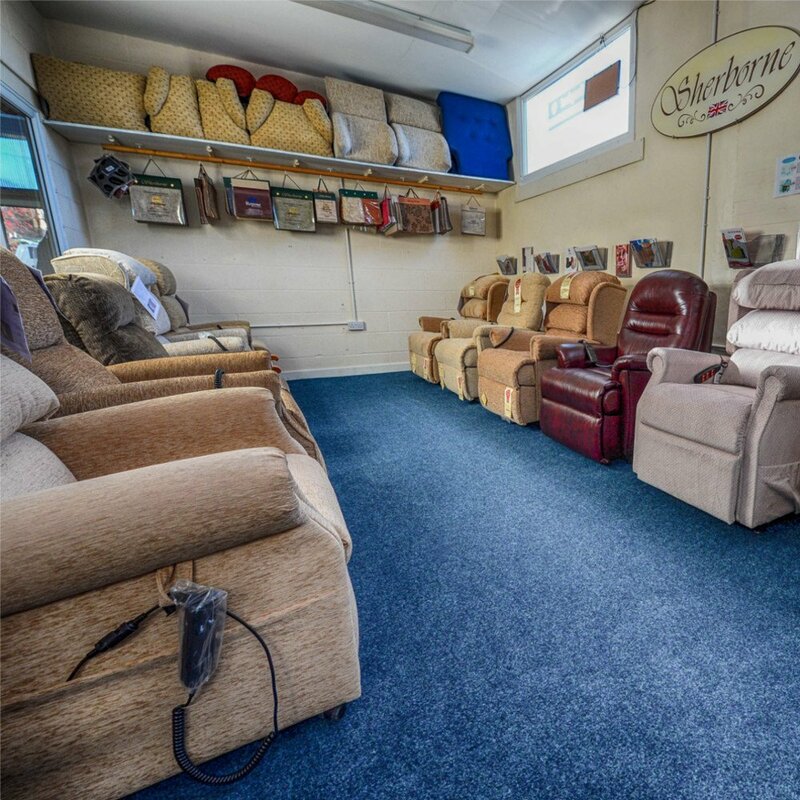 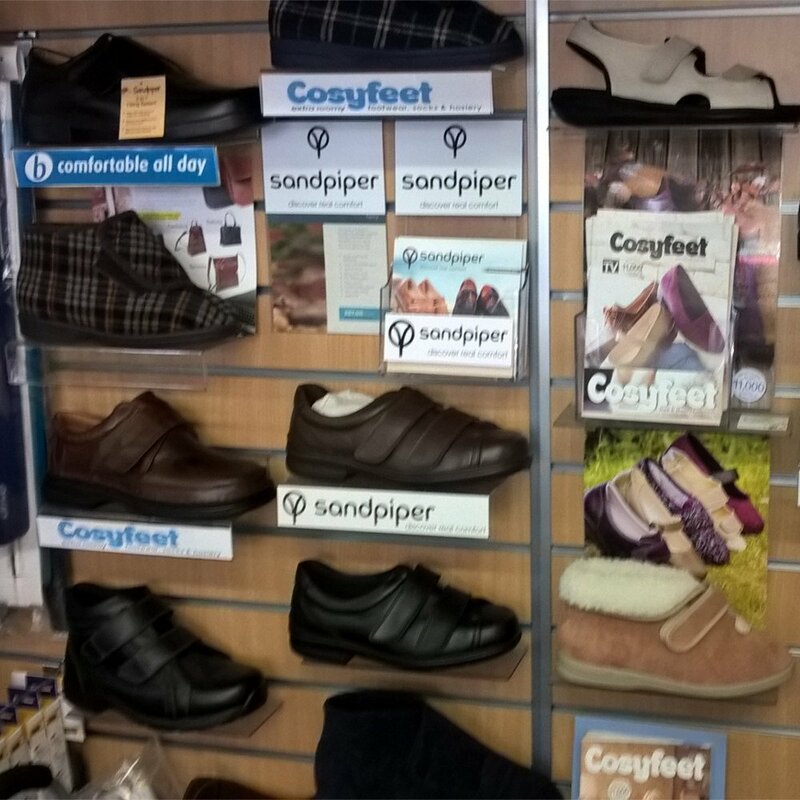 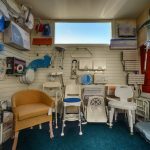 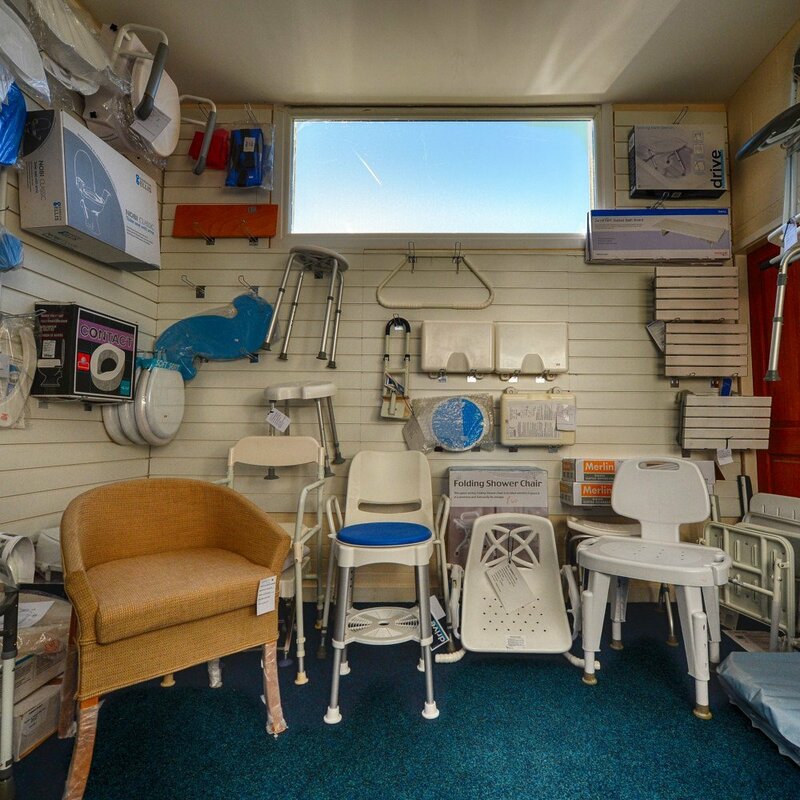 Our main showroom in Wrexham offers 6000sq ft with demonstration rooms for stairlifts, bathing and rise and recline chairs. 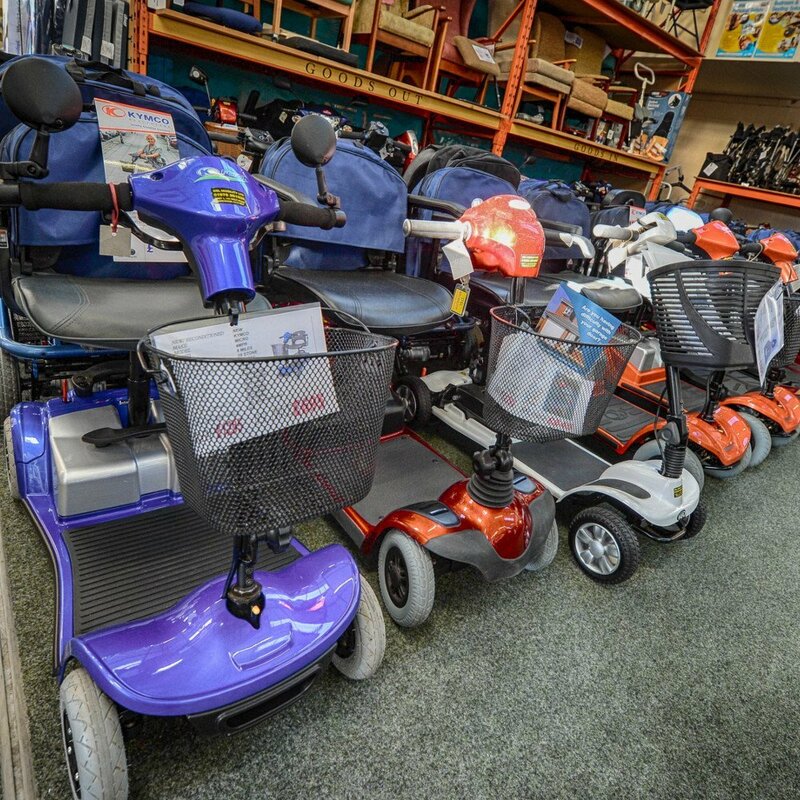 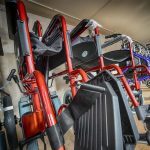 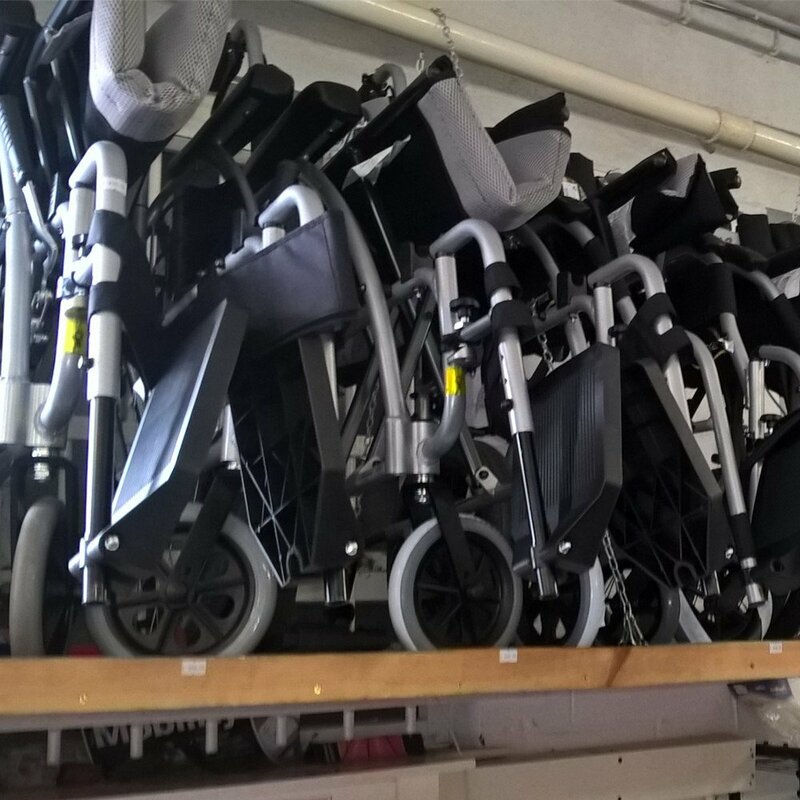 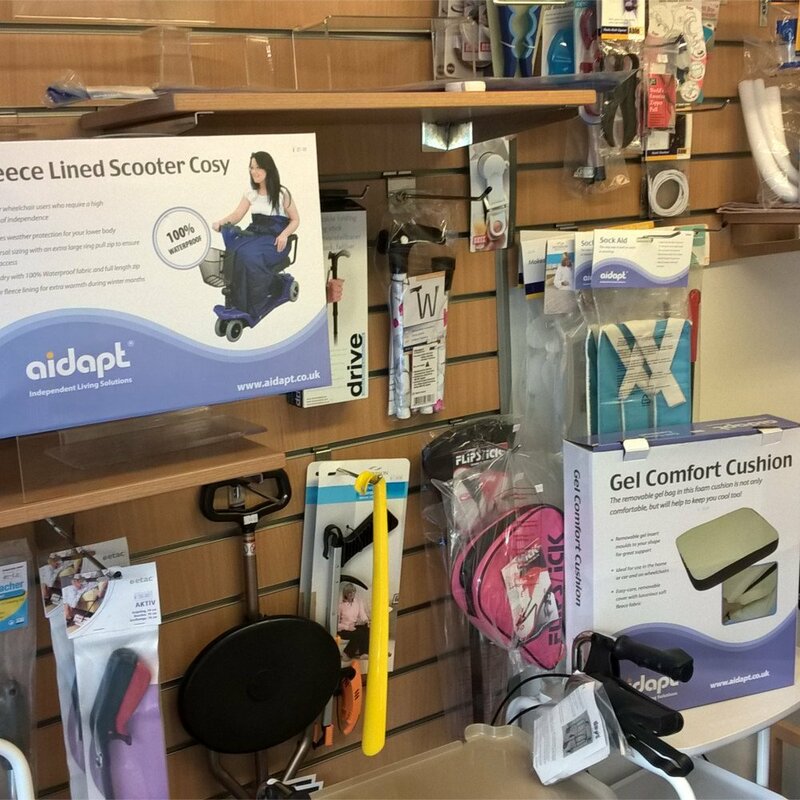 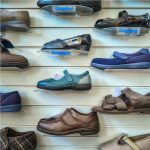 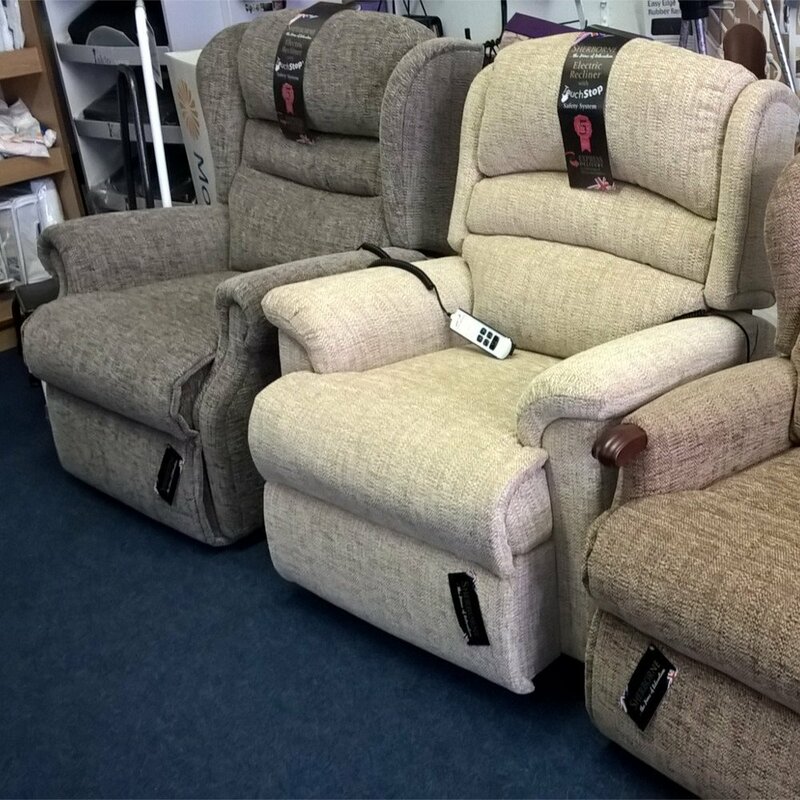 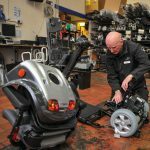 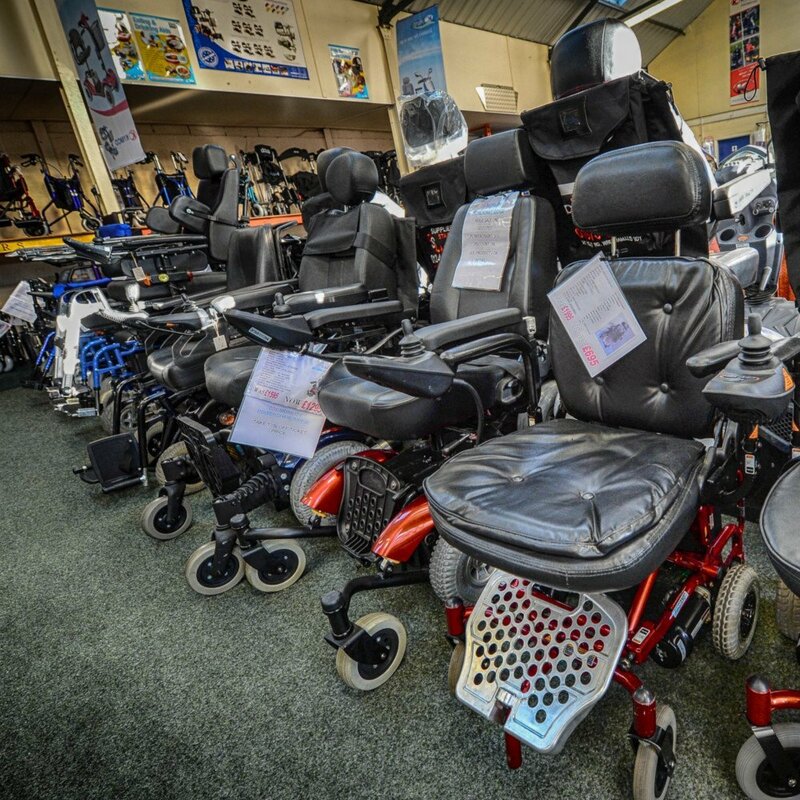 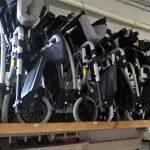 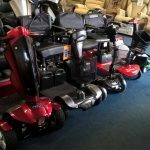 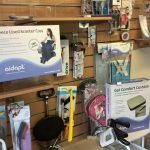 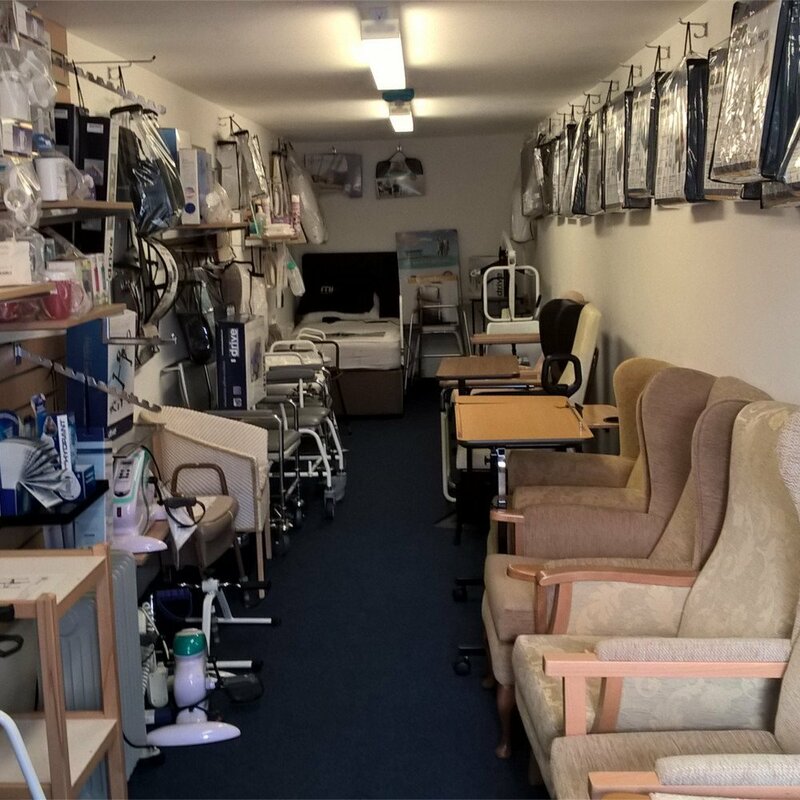 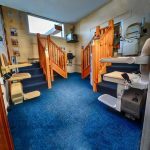 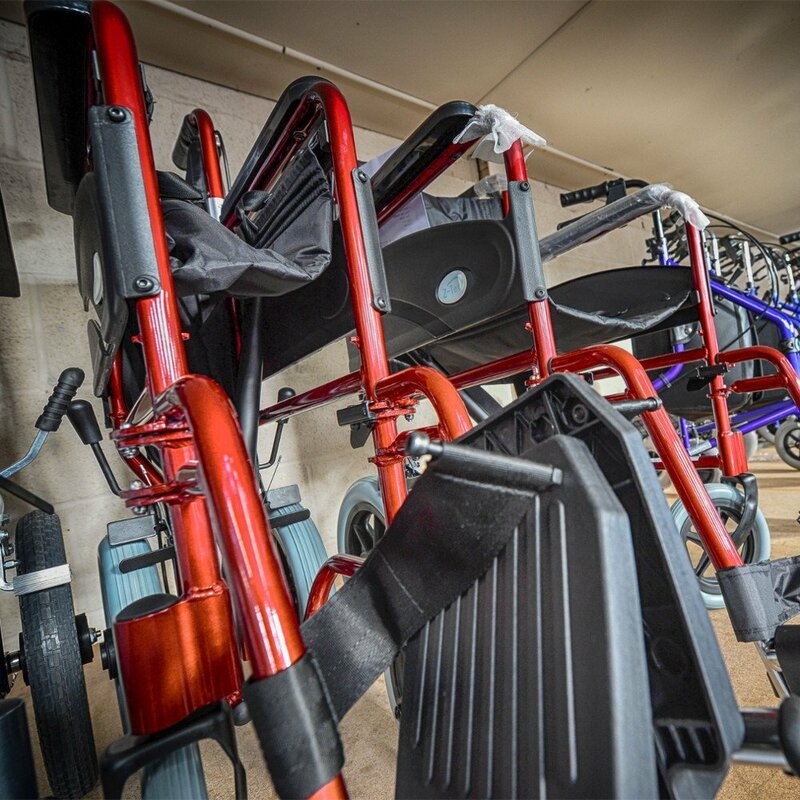 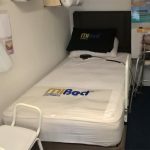 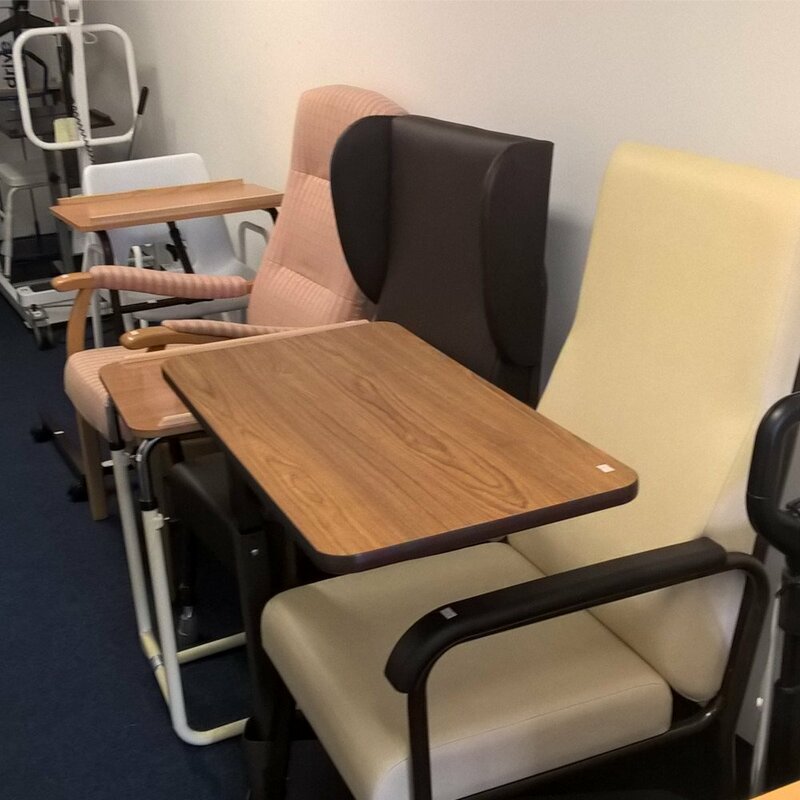 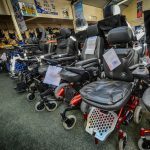 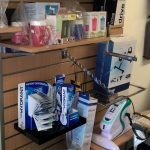 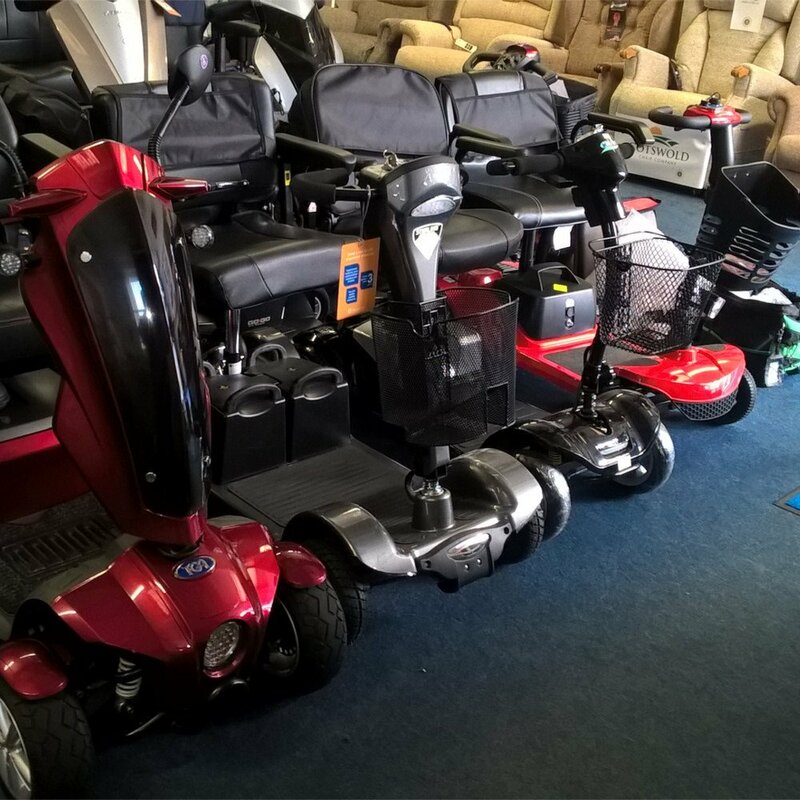 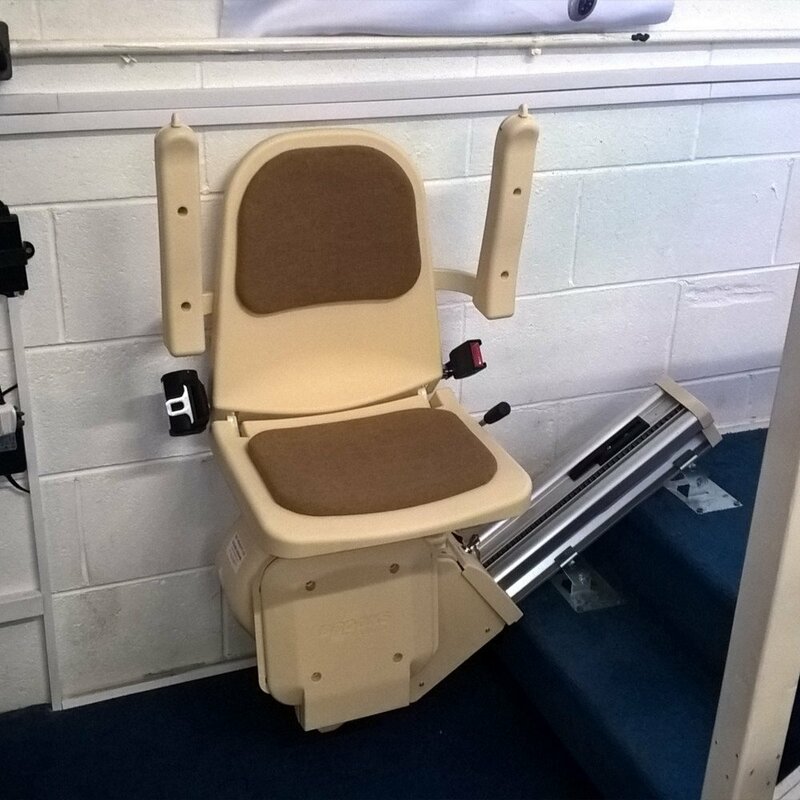 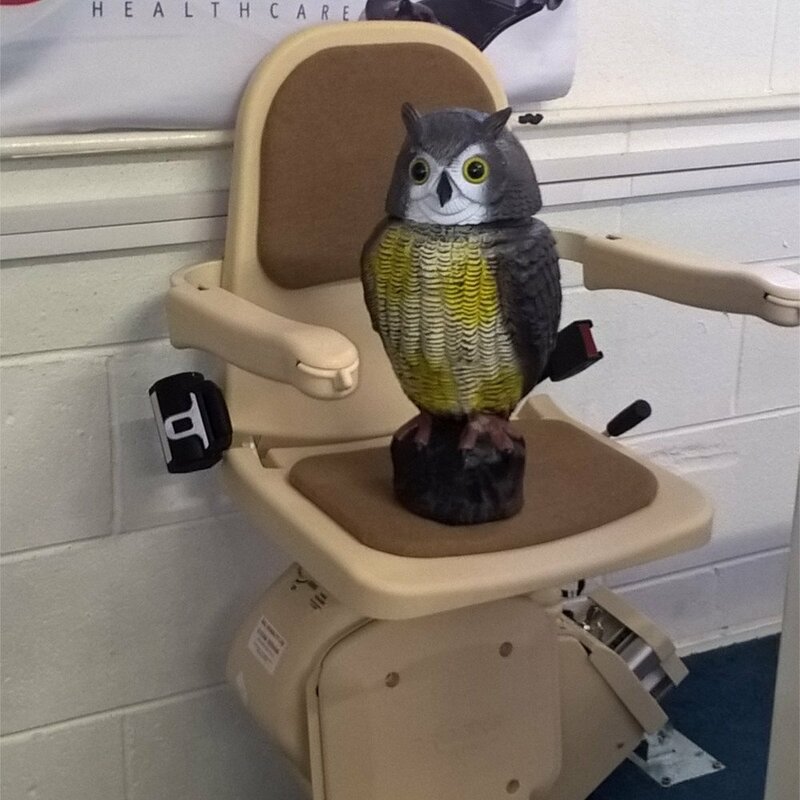 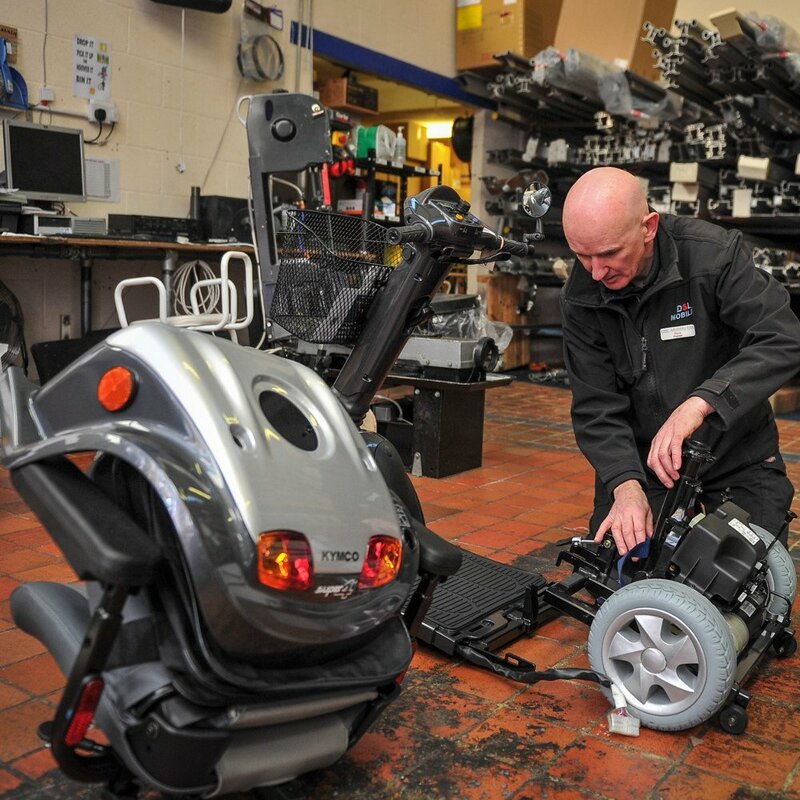 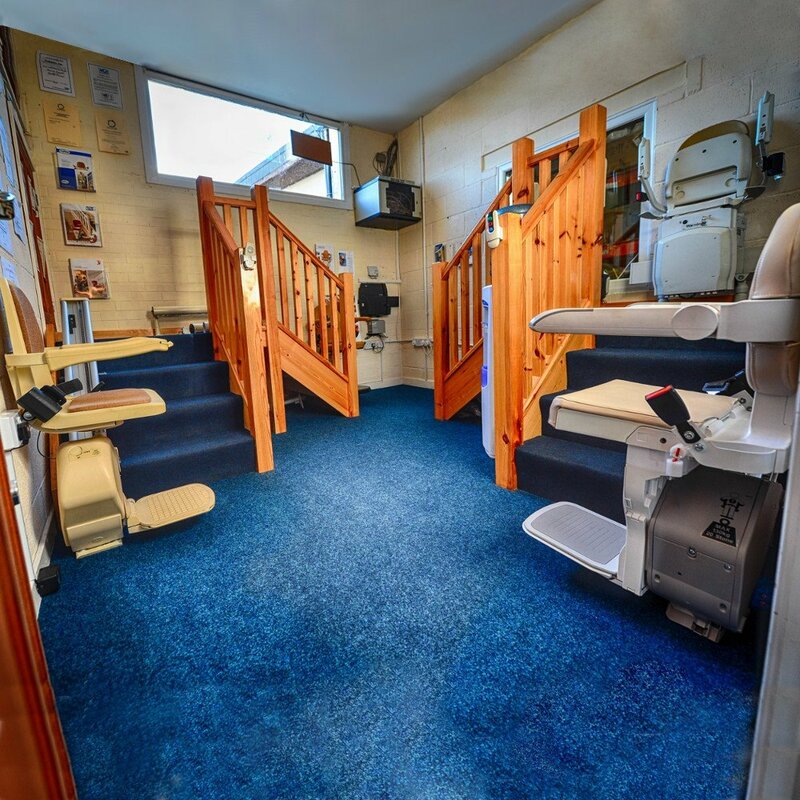 We have dozens of scooters, powerchairs, wheelchairs and rise & recline chairs in stock for you to view and try as well as demo models of adjustable beds, bathlifts and even stairlifts. 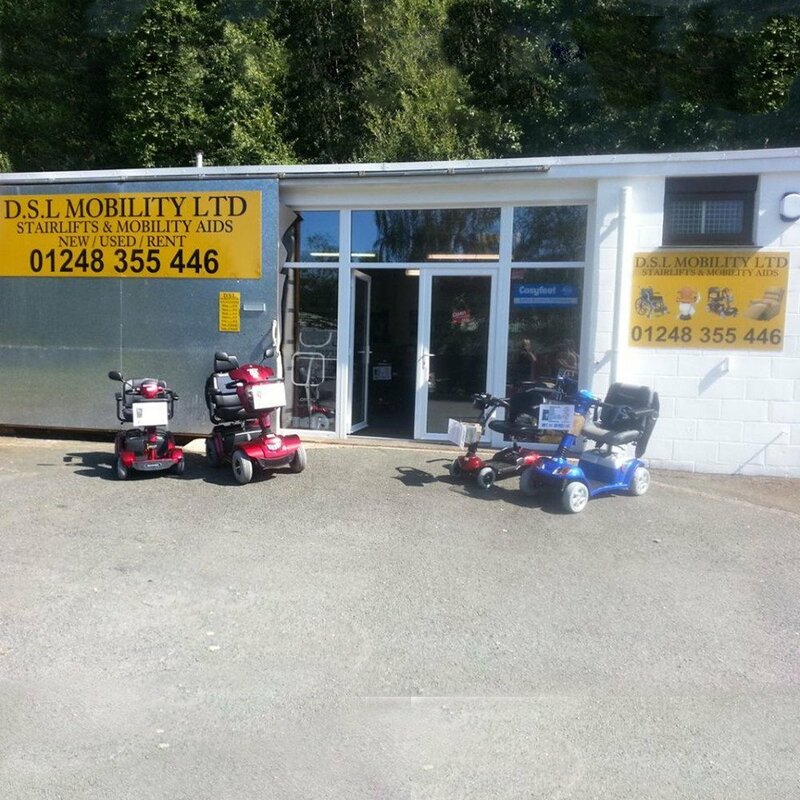 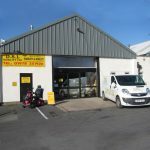 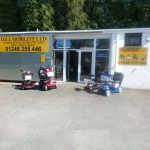 Our Bangor branch is the smaller of the two, but still offers an excellent selection of scooters, chairs and more. 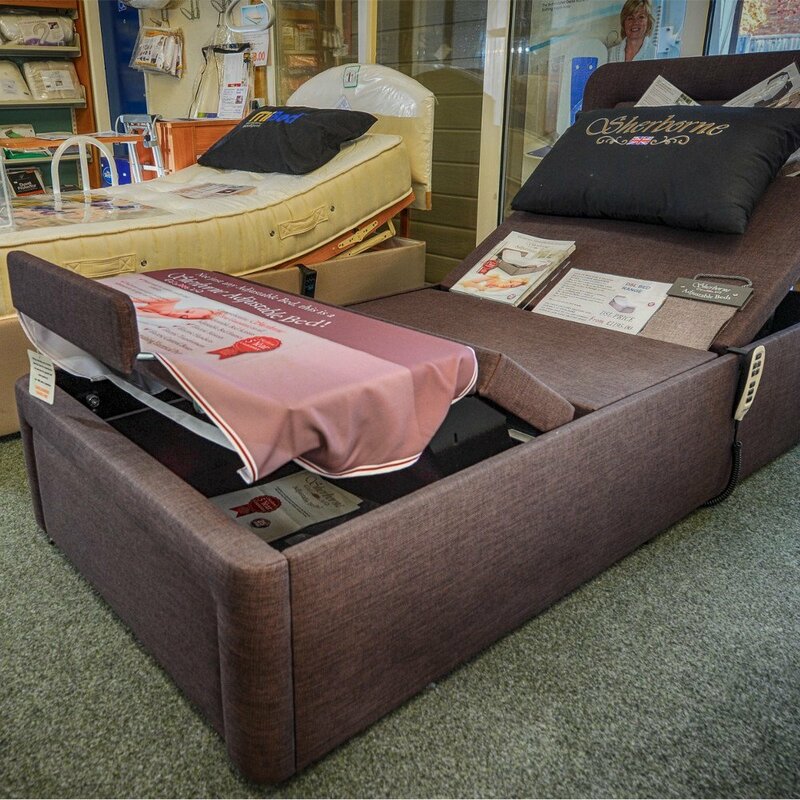 The branch also has demonstration models of adjustable beds as well as a stairlift.